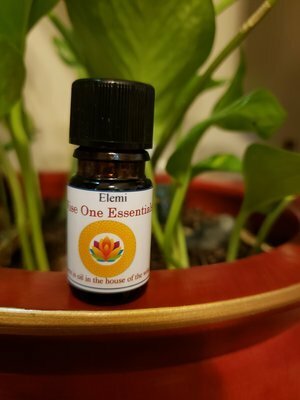 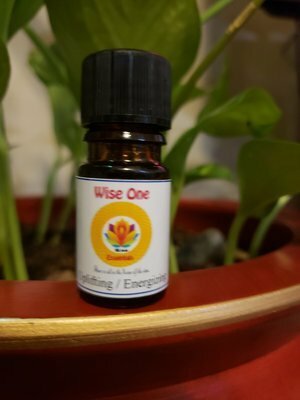 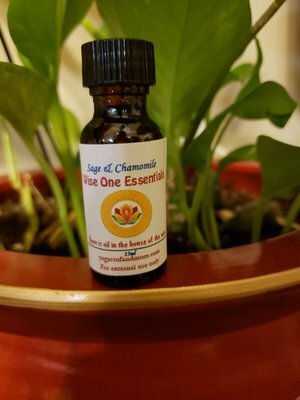 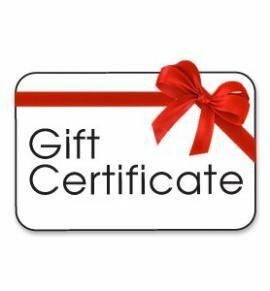 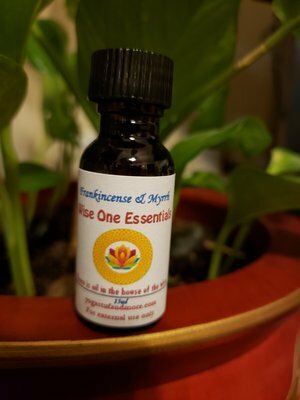 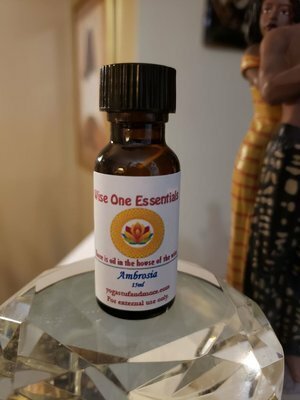 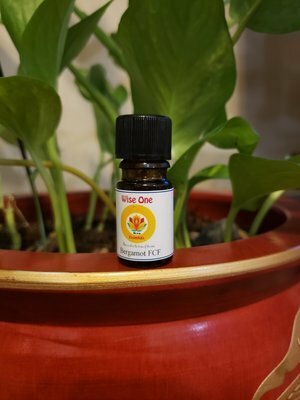 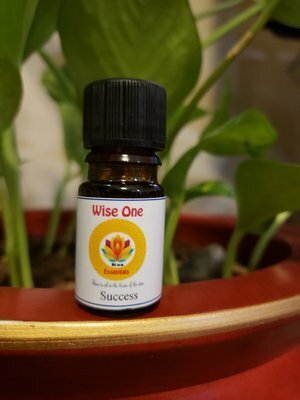 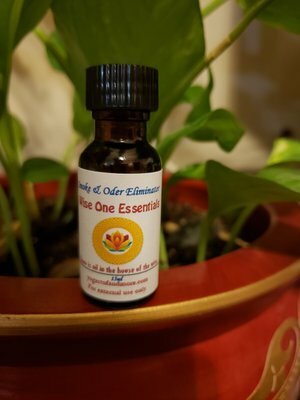 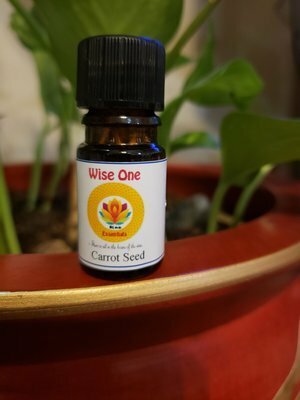 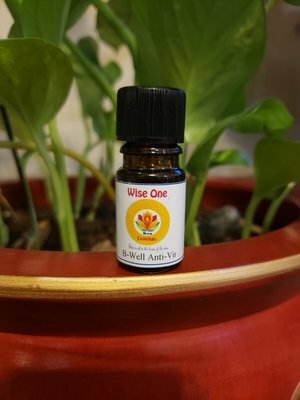 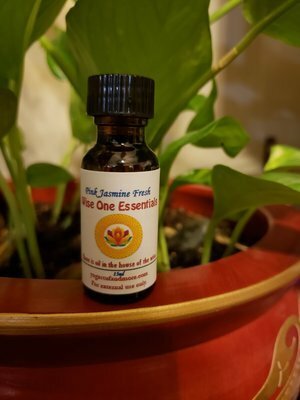 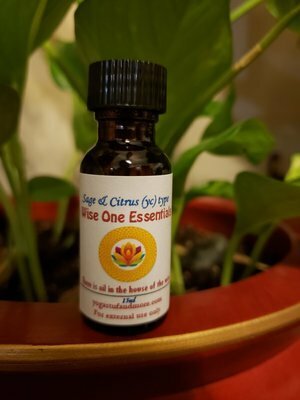 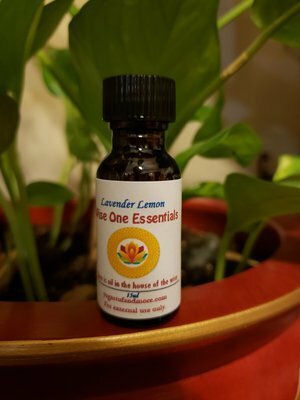 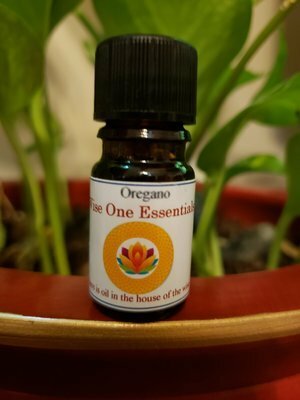 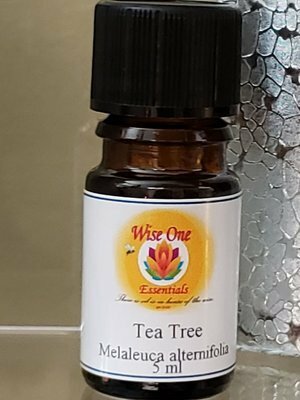 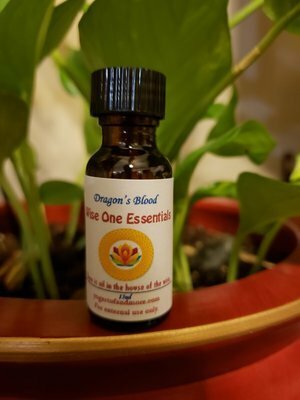 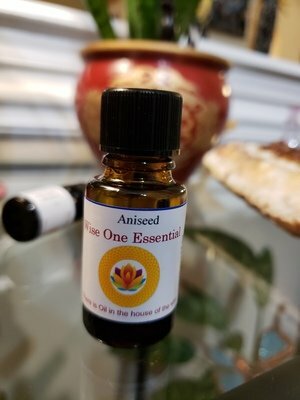 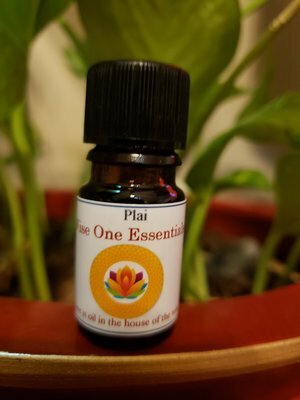 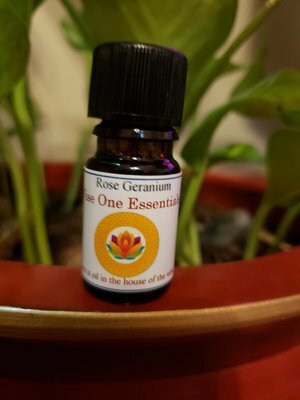 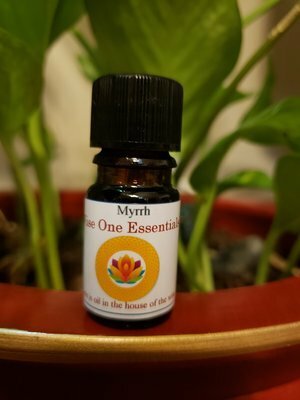 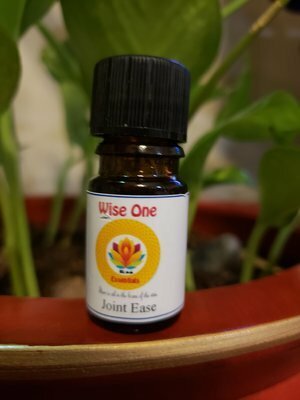 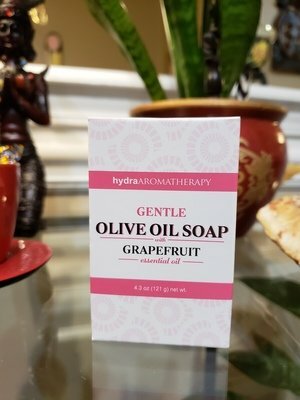 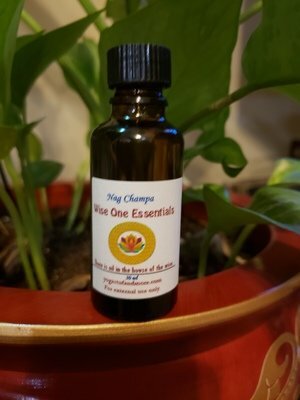 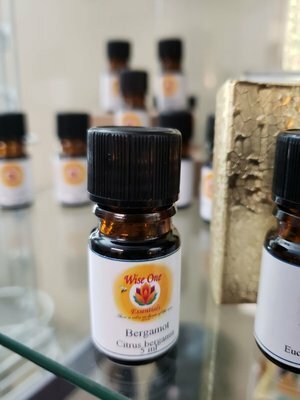 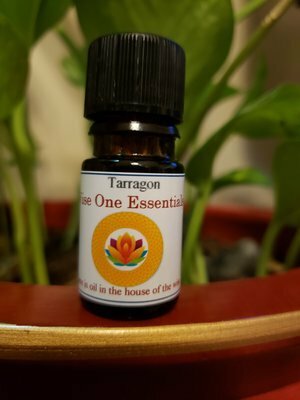 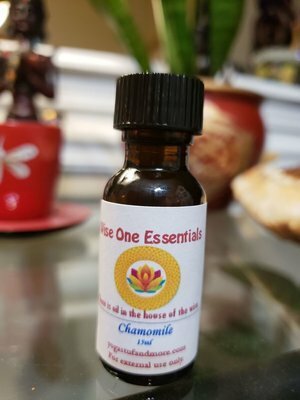 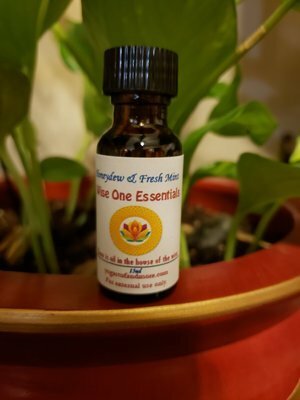 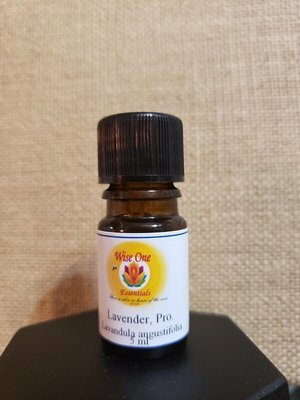 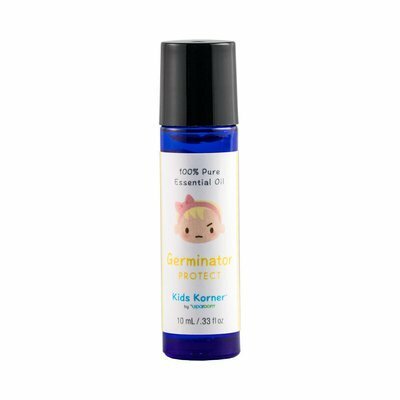 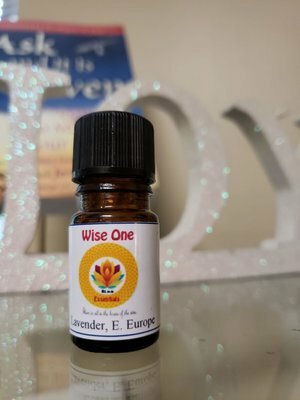 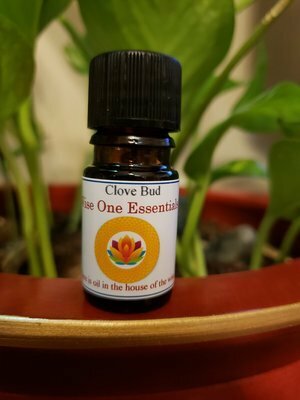 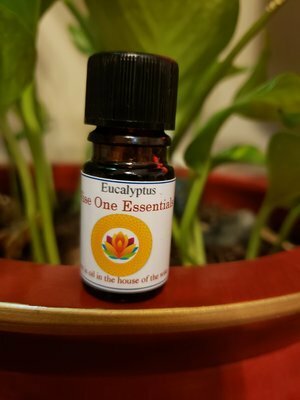 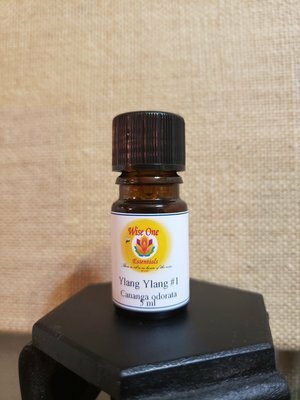 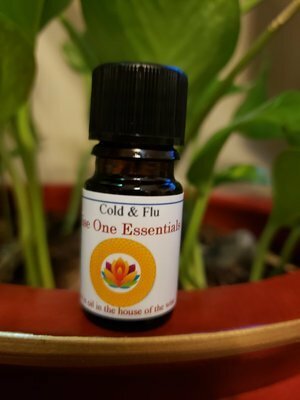 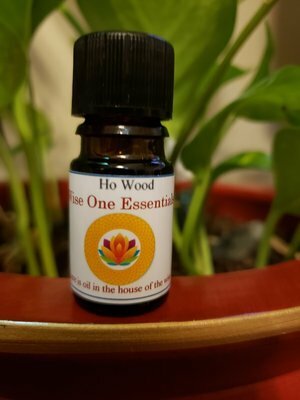 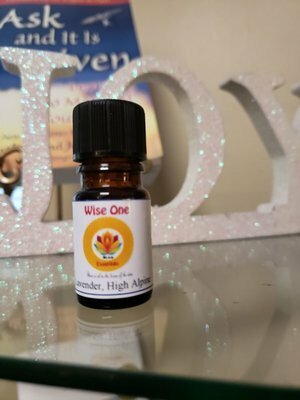 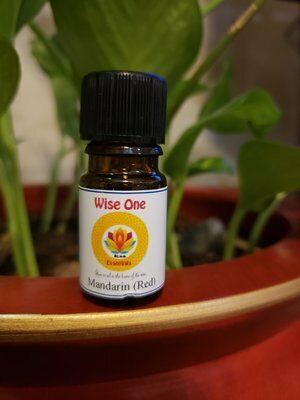 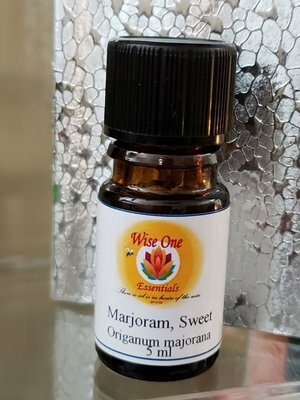 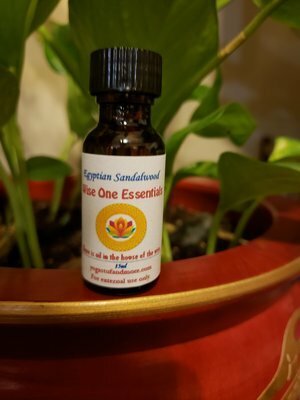 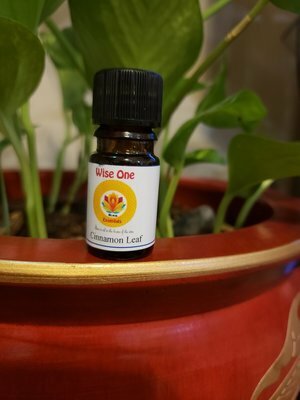 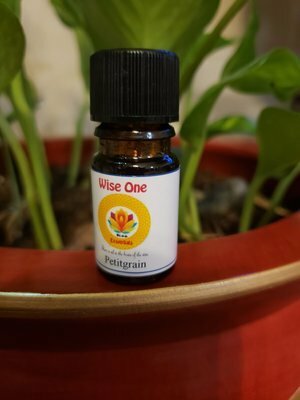 We carry our very own signature "Wise One" essentials oils, bath salts and more. 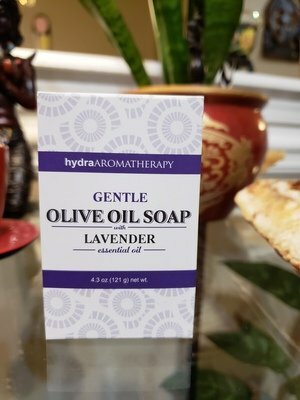 While we will continue to offer a variety of brands our focus will be on branding our own line. 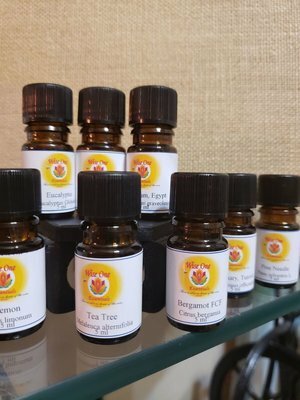 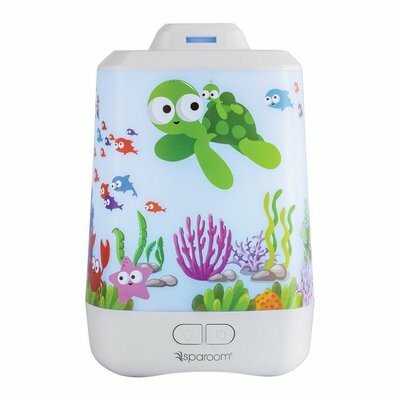 The feedback and testimonials have been excellent. 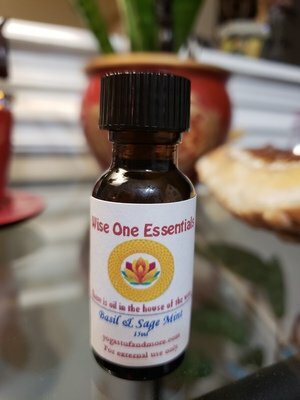 We appreciate your support and truthful feedback.